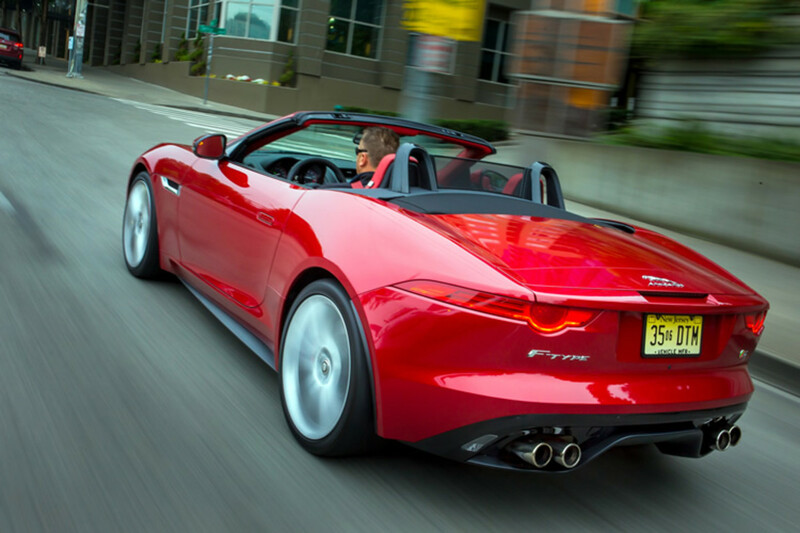 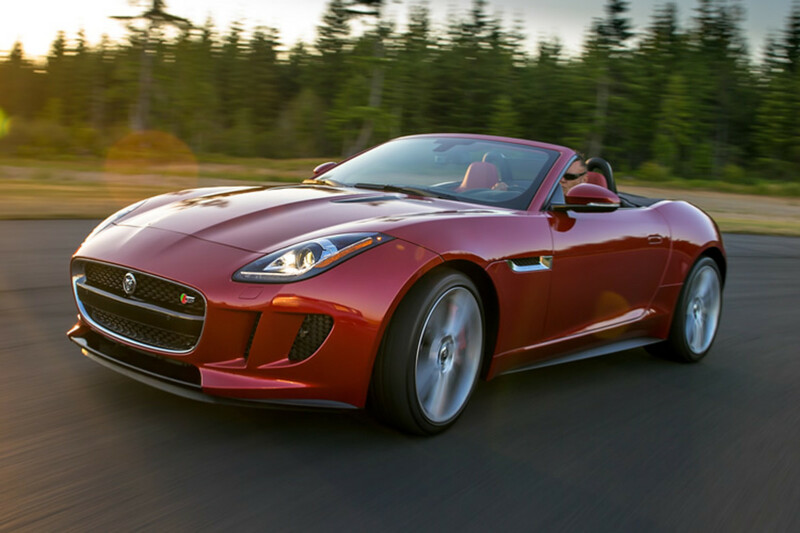 Jaguar&apos;s long awaited roadster has finally hit showrooms and single-handedly made convertibles exciting again. 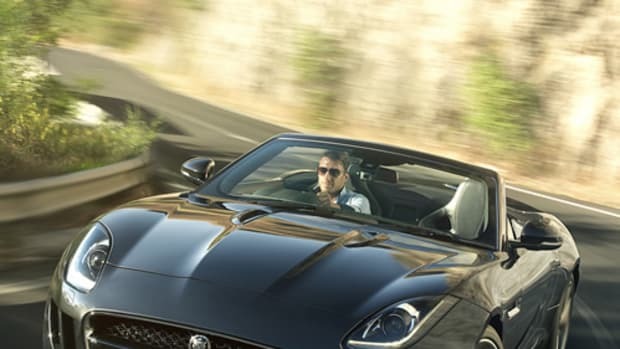 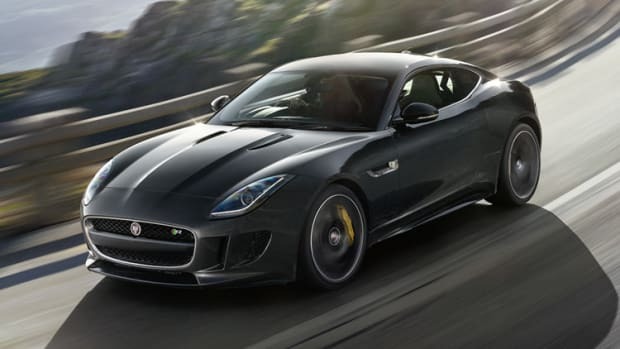 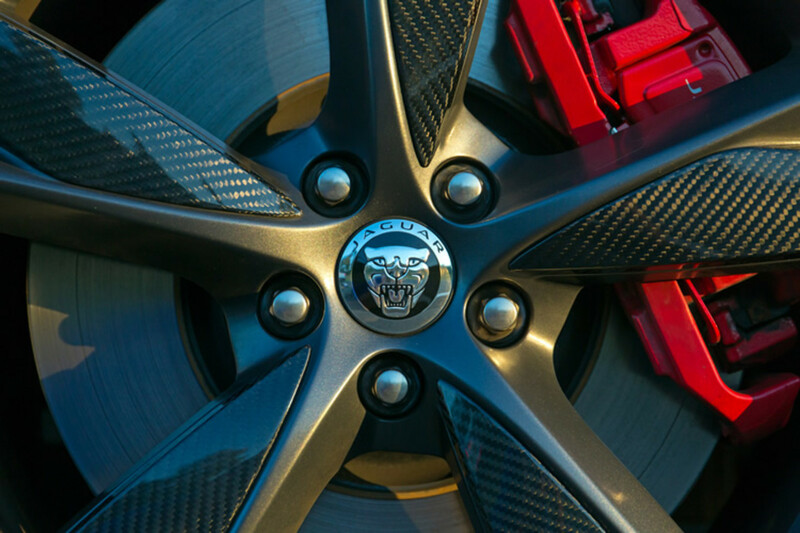 Just compare the F-Type to its competition and you&apos;ll see that Jaguar is in top form once again, building upon their heritage of creating high-performance, world class roadsters. 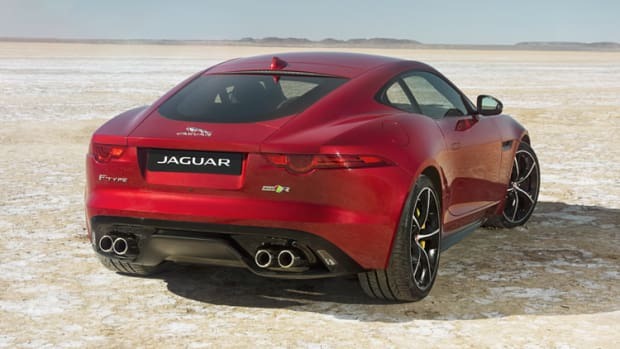 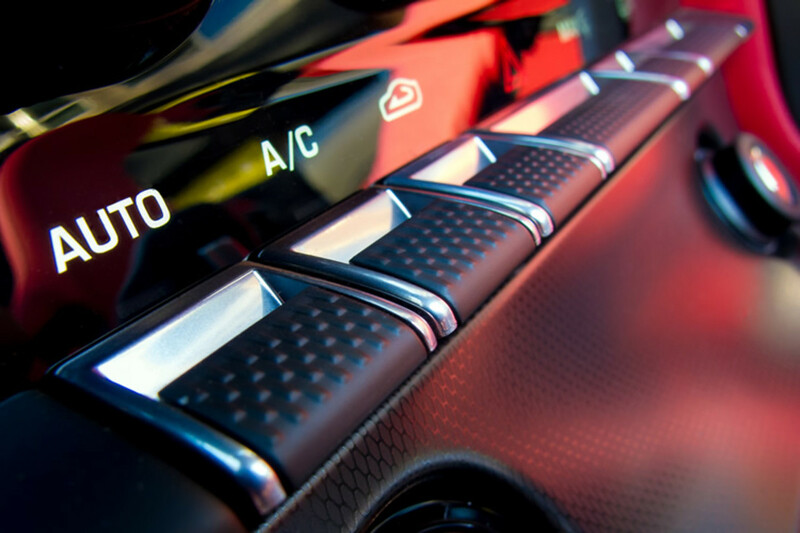 We&apos;ve broken down the three models that Jaguar has available for the F-Type range and you better believe they&apos;ve got some serious firepower that&apos;s ready to take on the best of what Germany has to offer. 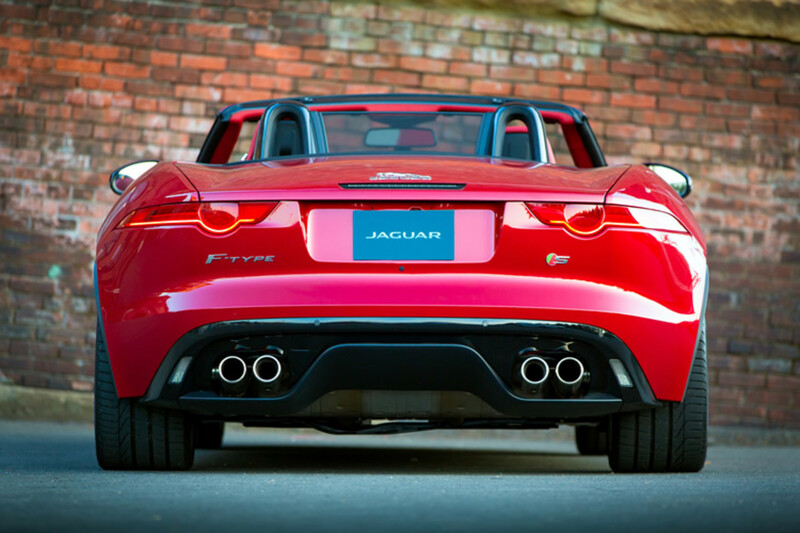 Specs after the jump. 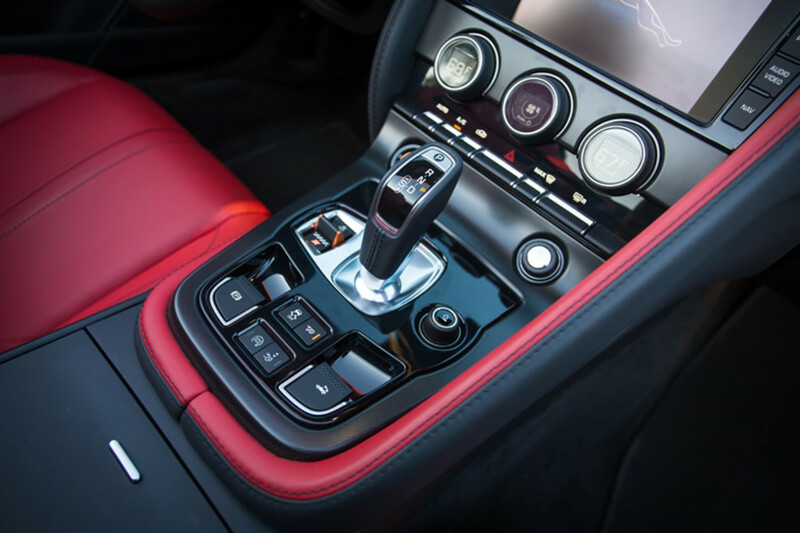 Other highlighted features include intelligent stop/start, an Active Exhaust button to amplify the engine note (optional on the 340 hp V6), Eight-Speed Quickshift Automatic Transmission with Paddle Shifters, a soft top that folds in 12 seconds at up to 30 mph, Dynamic Launch Mode for track driving, and two sound system options (10 speaker 380-watt/12 speaker 770-watt) from British Hi-Fi manufacturer Meridian.